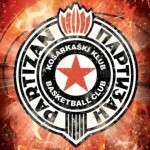 In the ABA League round 18, Partizan won 59 – 83 (+24) against Cibona in the Dražen Petrović Basketball Hall (Košarkaški centar Dražen Petrović or Dvorana Dražen Petrović), in Zagreb. 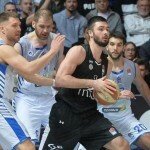 Without a lot of problems, the Black and Whites managed to score the 6th win in a raw in the regional league, the eighth victory in the last nine rounds and the 7th in a raw against Cibona. 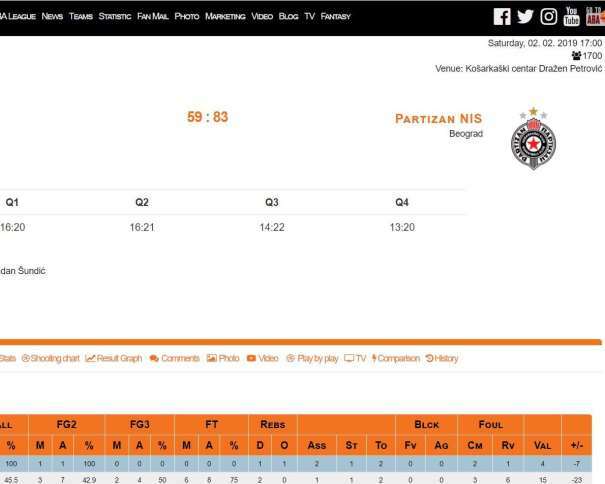 And this was also one of the most dominating wins of Partizan against the “Wolves” (famous known as “Vukovi” in the Serbian and Croatian languages), right behind the “top” victory in the 2010-2011 season when the score was 85 – 55 (+30) for the Serbian squad. 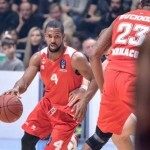 Now the team from Belgrade has 12 – 6 (victories – defeats) in the league, and the next weekend they will face Budućnost, the present champion of the ABA League. On the other hand, Cibona now has 7 victories and 11 defeats and will fight to stay in the middle of the standings chart. 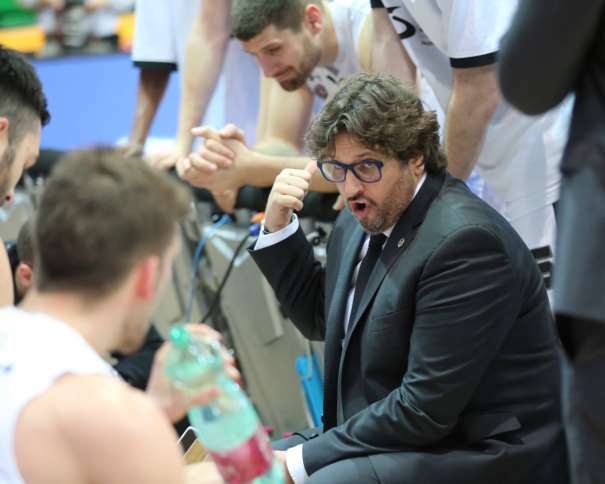 In the away game, only in some minutes of the first quarter Partizan had a problem of handling with the home team, because, in those moments, they were playing by the “house” rules. But they passed the stage fright soon enough and took the control of the match. All the 12 players of Andrea Trinchieri’s squad scored points against the team from Zagreb, but the best one was (41) Đorđe Gagić (MVP of the game). He played only 8:51 minutes and scored 16 points, 3 rebounds and 1 steal for an index rating of 20. (34) Jock Landale (index rating of 15, MVP of Partizan, as mentioned in the pre-game report published yesterday, “@kk_cibona is hosting @PartizanBC, another @ABA_League classic (Ljubičić, MVP)“) and (2) Marcus Paige (index rating of 13) finished the match with 12 points each one of them (both of them), while noone else was with double-digit score in Partizan, but two great roles in the victory also had the two Janković: (1) Nikola (finished the match with 9 points and 6 rebounds for an index rating of 10) and (33) Stefan (finished the game with 5 points, 5 rebounds and 3 assists for the index rating of 12), who had an amazing dunk during the match. In the home team, as usual, the best was (5) Marko Ljubičić with 18 points (index rating of 15). (85) Damir Markota scored 11 with 6 rebounds (index rating of 11) and (6) Roko Rogić added 10 points and 6 rebounds (index rating of 7).